In the early 19th century USA, poker came to existence. Over the years, the love for the game has spread like wildfire. 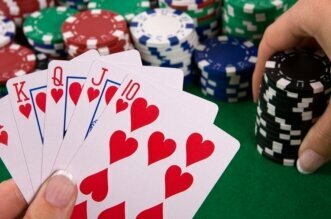 The first form of poker was known as the five-card draw, which was derived from the Persian game As-Nas. The etymology of the name poker is quite confusing, as some predict it to be derived from the Irish word Poca ( meaning: pocket,) some guess it to fetched from the French word Poque, whereas, other consider it to be spin off on the German word Pochen ( meaning: to knock.) However, the game doesn’t have a fixed root of ancestry, rather a combination of various games from various times ( for e.g. 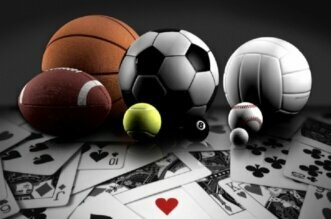 the Renaissance game Primero and the French Brelan) lead to the final development of poker. Over the years poker was embraced by the whole world. Owing to the cultural differences and progresses of our society, poker has faced many transformations, depending on geographic location and culture. Texas Hold’em is the most common form of poker played around the world and even of online poker websites such as 99onlinepoker. 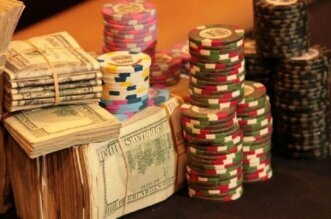 By poker, even in casinos and world series, it is the Texas Hold’em poker that one plays. 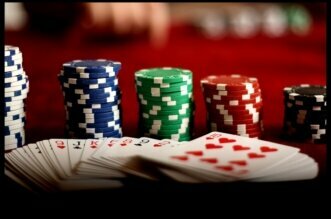 Signature difference: The biggest difference of PLO from Texas Hold’em is that each player gets four hole cards. From your four hole cards, you use two of them and add them up with three community cards to make your final poker hand. Signature Difference: In seven-card stud there are no community cards and the pot limit is usually fixed. And finally as the name suggests players receive upto seven streets. Signature Difference: Razz is very much similar to Seven-Card Stud in terms of betting and total number of cards in a hand. The only critical difference is, instead of trying to make the best ranking hand, you aim to get the worst hand. Signature Difference: The most unique feature of this poker variation, is that the pot is shared between the highest hand and the lowest hand. 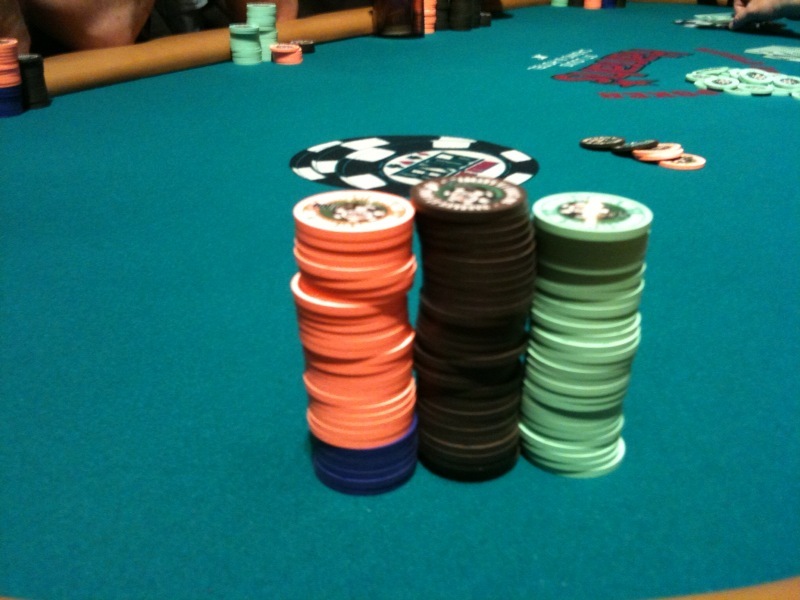 This variation uses a fixed pot limit. 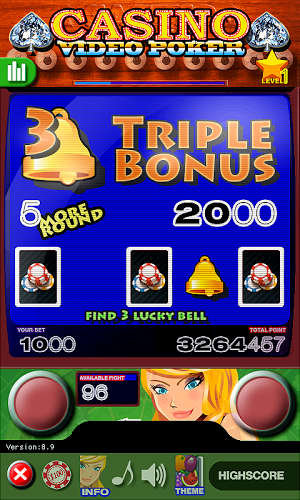 However, the players are required to make two separate hands. One best hand and the other, worst hand. Finally the entire pot is shared between the best and the worst hand. Now, if a single individual manages to make both the best and worst hand -he gets the entire pot. 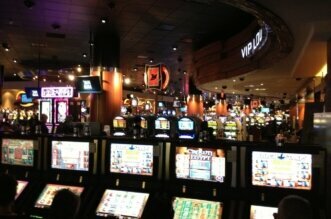 The dealing is like Texas Hold’em with four betting rounds, including, flop, turn and river. Signature Difference: 2-7 Triple Draw is the most popular variation of low hand making pokers. And the reason for it being the most popular version is that, there are no community cards. 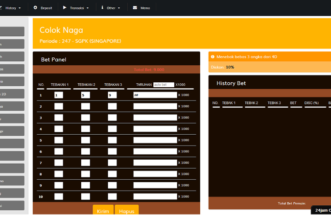 In terms of draw and betting -there are four betting rounds and three drawing rounds, however, in each drawing round, players can draw upto five new cards. Signature Difference: Finally the five-card draw is the earliest variation of pokers. This is probably the easiest version of poker, which is even played at an early age with poker chips as a board game. The fact that makes it the easiest is that you can exchange any number of your cards at every draw turn. With plenty of poker websites like queenpoker99 and 99online poker, almost every version of poker is available in some website or the other. 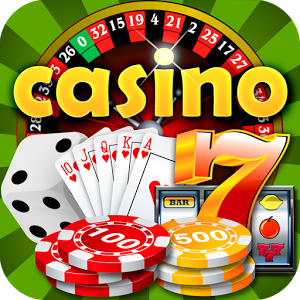 On looking comprehensively across the web, apart from the above mentioned variations, you will also come across other variations of poker such as the Chinese Poker, HORSE and Badugi.